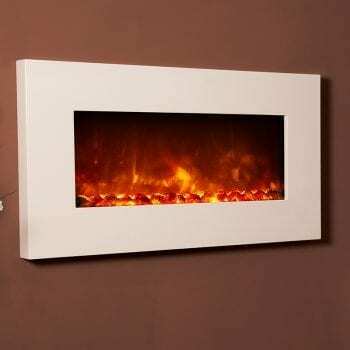 Electric Wall Mounted Fires - SNH Approved stockist For Dimplex & Celsi! 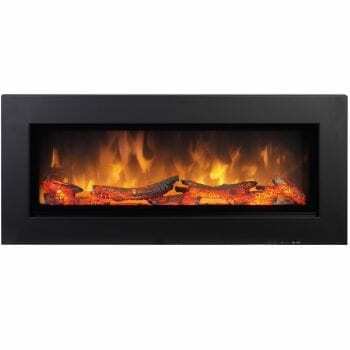 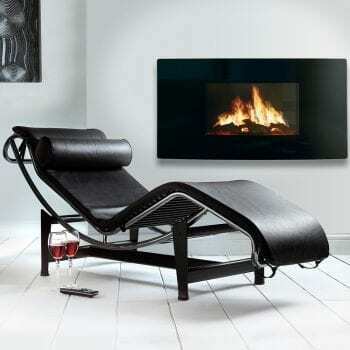 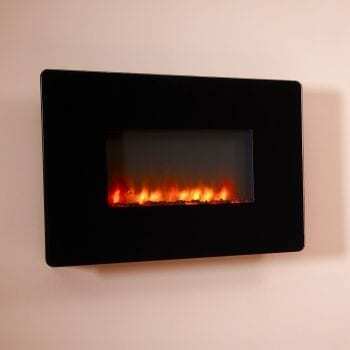 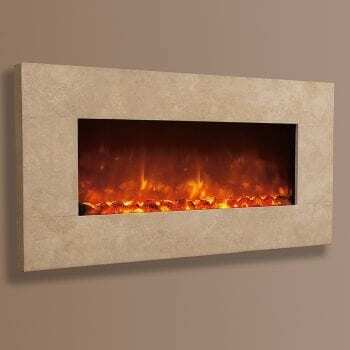 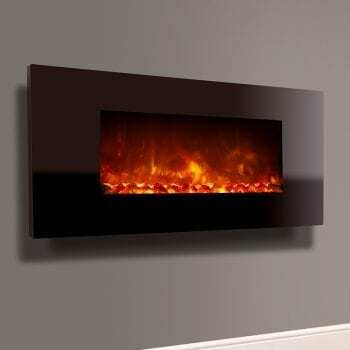 Most people purchase an electric wall mounted fires due to them being so easy to install and space saving. 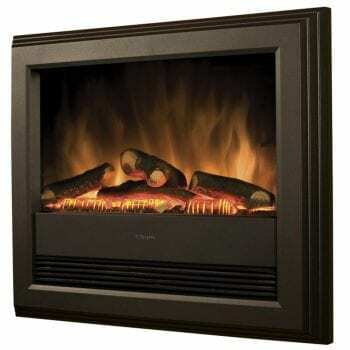 As a result most models today can be installed in under an hour. 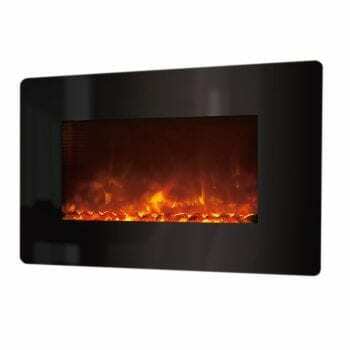 In addition you have the added benefit of turning off the heat and only having the flame effect on.